Hand-searching is regarded as the most successful method of sampling crayfish. Hand-searching is a standard sampling method for all crayfish habitats and involves manually searching for crayfish under rocks, stones, woody debris, and vegetation. For each ‘site’, ten habitat patches along a 100m stretch of lake shoreline are assessed, with 10 refuges examined in each patch. The method is also employed on a river, with the length of each site being shorter than 100m in some cases. A habitat patch might be as little as 1 square metre, or a narrow upstream strip up to about 10 m length. Selective hand-searching involves using a bathyscope for sampling, where the individual uses the bathyscope (a conical apparatus with a transparent bottom) to identify potential refuges. The bathyscope minimizes glare and increases visibility allowing the surveyor to sample various locations on the site. With this method, one can search refuges and catch juveniles. Hand-searching using snorkelling gear is the most effective method of searching deeper and traditionally inaccessible sites, including lakes. 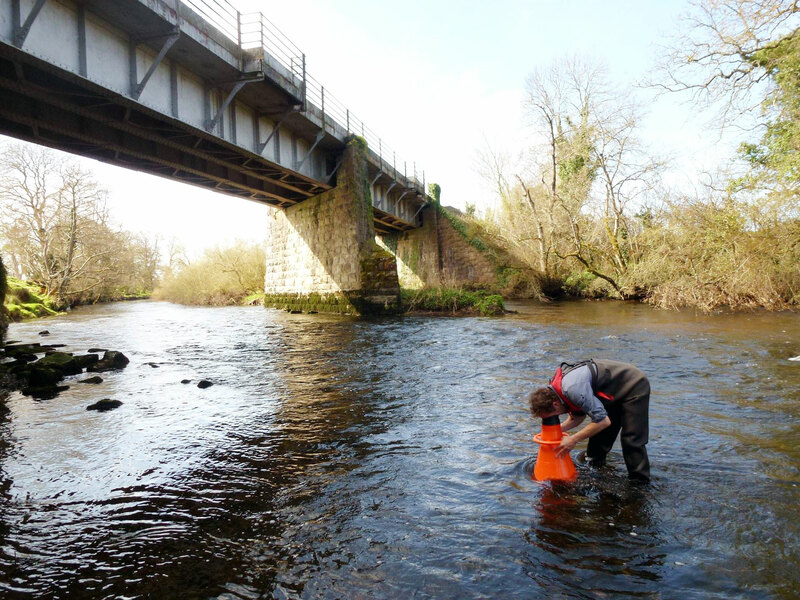 Snorkelling allows the surveyor to spend significantly more time sampling the site, due to the fact that the individual is comfortable surveying in this position furthermore the individual’s vision in fully focused on the surface for the entirety of the survey rendering it an unparallel form of surveying a riverbed for refuges. Visibility is much higher when the surveyor is in the water, as glare is no longer a factor. Furthermore, the use of snorkel gear helps reduce the amount of soft debris disturbed from the lake/river bed. Hand-searching using snorkelling gear allows the surveyor to minimize his/her disruption of potential refuges, as the surveyor is often swimming over the area being surveyed, as opposed to standing in it. The fact that the surveyor is submerged also means that he/she is nearer to the crayfish with the advantage of better visibility and efficiency of catch.